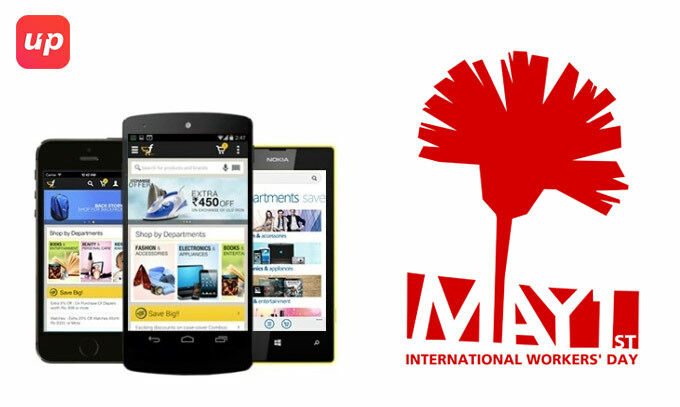 What Mobile apps have to offer on the occasion of International Worker’s Day? International Worker’s Day also observed as Labour Day in some countries is a celebrations for labourers as well as working classes that is encouraged by international labour movement, communists, socialists or anarchist. A day to pay tribute to the labourers all over the world. It goes back to May 1, 1886 where the labour unions in the United State of America decided to go on a strike that workers should not be allowed to work more than 8 hours a day. Jet Airways premiere airline has marked International Labour Day by offering discounted fares on the direct flights from Oman to destinations in India, ASEAN as well as SAARC regions. But what mobile app development companies have on this occasion? Although mobile app development has been proliferated wider across the globe but it should not be overlooked the fact that mobile is still considered to be one of the luxury items for those who are managing to survive in such a meagre budget. But believe me! The following apps are really as effective which would further enhance their productivity in the long run. Ag professionals are working smarter rather than those backbreaking jobs before. Hats off to the mobile application development companies that have made smart farming technologies possible. It has not only reduced cost, maximisation of yield and profits by ensuring the app in an incredibly efficient manner. 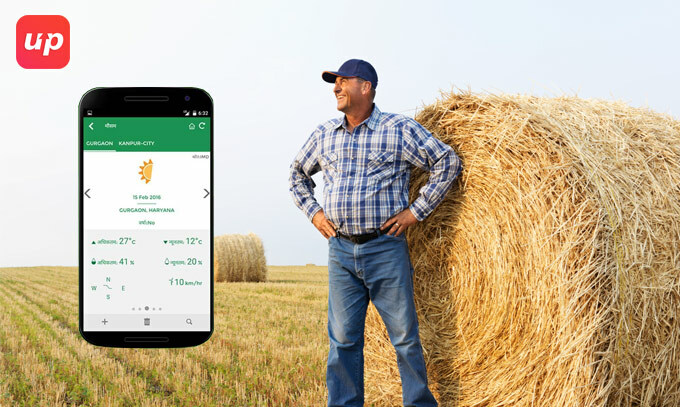 It has really become a game changer for ag retailers as well as on-the-go growers which has made the performance of critical tasks whenever and whatever in a seamless manner. Hence managing scouting field to handling of agronomic data, or to creating farming maps to flying drones, there is virtually no job that an agricultural app cannot do. iSOYLscrout is a simplified in-field scouting app which simply record areas or point of interest either with the help of hand or on foot or moving on the vehicle by using the built-in GPS. The app can be basically brought into the use to record crop performance as well as weed infestations that a farm want to locate in the farm. Each logged feature is capable to provide instant area management where point of interests are simply recorded with a text label under “Broad Weed”. Even a photo and notes can easily be added to the point. iSOYLscrouts are simply uploaded to OneDrive, Dropbox or mySOYL which enable transferring of scouted data wirelessly between office and field. It predicts plant as well as pest development rates in your area by effective calculation how much heat a particular pest or crop has been exposed to. It comes with a Nutrient Removal Calculator. It keeps tracking the rainfall in your area. Although 2016 is considered to be the monumental year for the construction industry ever since the economy came out of the recession and now dealing with the labour shortage. Instead of laded into the remaining workers, there are few mobile apps that are turning professionals in favour of technology in order to get the job accomplished. There are few features of mobile app above wage earners which has truly led the mobile app to gain prominence. 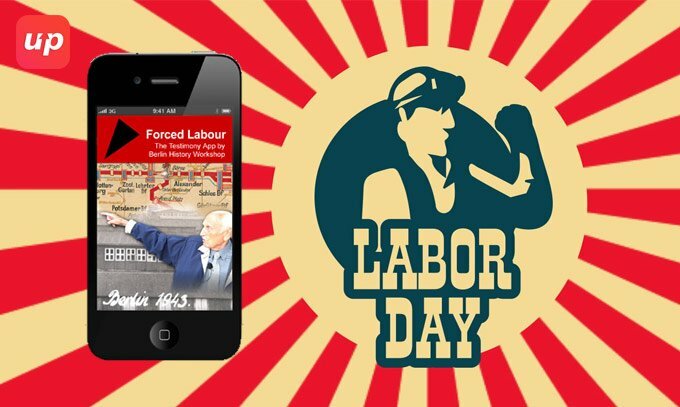 Although mobile app cannot actively take part in the mobile app development but passively can reduce the back breaking jobs of the labourers in order to maintain the spirit of International Worker’s Day. Invitations can be sent from one localised place by building own communications templates. Project documents can easily be shared with bid invitations. It enables access to project data almost anytime and anywhere as far as building construction life cycle is concerned. It empowers fields in order to anticipate and act with those who are in the back office that can easily optimise as well as manage all other aspects of construction performance. Since it is included with the innumerable documents as well as unlimited users, hence all are free of cost. This cloud-based document-management software seamlessly integrates with the mobile app in order to handle the documents easily, irrespective whether in the office or job site. 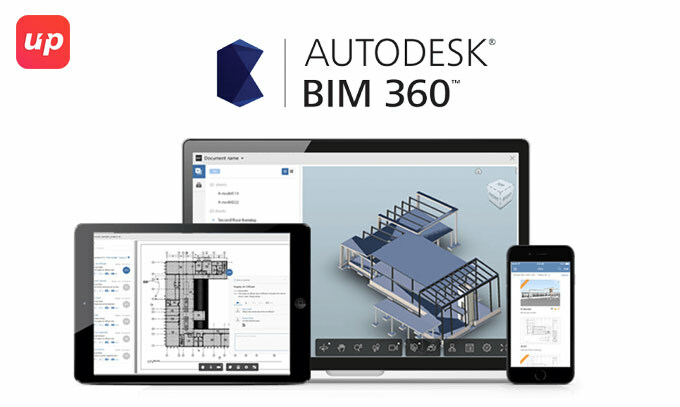 Autodesk BIM 360 is considered to be the leading app for construction, hence it offers a valuable range of tools to simplify the planning process. This mobile app can passively reduce the time consuming as well as gruelling performance of the labourers. Rather than inactive, it is quite advantageous to be in the state of being employed or engaged with a job. In this current time, there are rising issues of unemployment. Hence there are few apps which are as effective rather than physically marking the presence over there. It connects temporary workers with people that are looking help not on their jobs or projects. You can post a project in order to get the free bids or local workers can be searched. It enables to hire the skills that you are looking for. It encompasses from carpentry, handymen, automotive help, construction labour and other services. In case of an extra work, then it enables skilled as well as unskilled labours, landscapers, contractors and various other trades to create a profile at free of cost in order to get extra job today. For workers, dayworks is 100% free whereas bosses receive 2 free hires every month. Hence it provides two-sided benefits. Snagajob is the largest hourly employment marketplace for job seekers as well as employers in order to meet the unique needs of hourly hiring where in depth interview processes as well as long assessments are turned outdated. This app has capitalised the current technology environment in order to connect not only the job seekers but also employers instantly and personally. It tracks time by using a device that are although familiar by the employer. Now it is the high time for the employees as well by starting, stopping, taking a break, switching task as well as submitting a task just a click away. It remembers recently utilised job codes and enables for PTO as well as timesheets submission and taking care of the business in order to run the operation in a seamless manner. 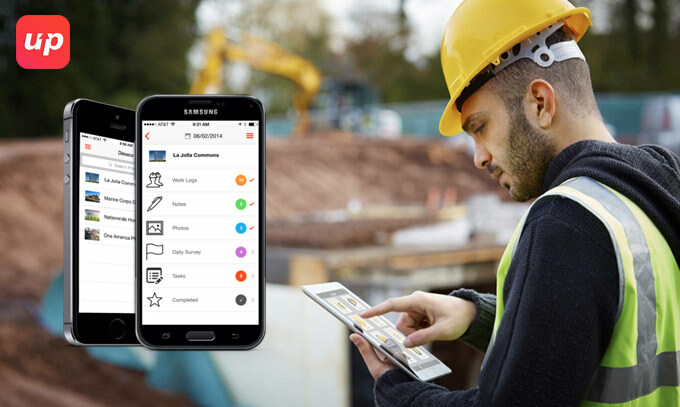 It does not look for any scrolling down or pushing down with drop down buttons where employees can simply open the app, job code can be clicked and tracking the time can be instantly started. An icon in the status bar reminds of employees as well as employers that they are still logged in. With just a touch functionality, job codes or projects can easily be changed, break can be taken, can be requested PTO, clock out, notes can be added to their timesheet or submission of time to review. Time sheet is a free app for iPhone as well as Android where it does not look for any software in order to download or texts and data plans to purchase. Even employees can readily capture the time spent on jobs and tasks, customer sites, can provide mid –shift information by utilising Check Point and can add notes as well as mileage. It even comes with an alert reminding employees to clock in as well as clock out. These apps are very effective and can help the workers to deliver best of their productivity without any physical constrained. Fluper is also trying to create something as innovative so that it can be leveraged by the employers as well as employees and to intensify the spirit of International Worker’s Day.